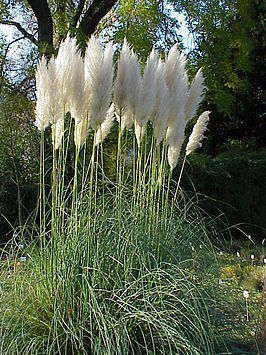 Late March is the period in which the ornamental grasses may be pruned again. By doing this only after the winter the plant is less prone to frost and in this period you are just before resuming the new growth. Prune as low as possible to the ground and remove all parts.